Enjoy a picturesque early autumn getaway along the River Rhine. The highlight of this tour will be an evening cruise with supper to see the magnificent Rhine in Flames, which is the collective name given to a series of spectacular firework displays that take place each year on the River Rhine. We meet at the charming town of Valkenburg in the Netherlands, the campsite is next to the countries only hilltop castle, and sits above the caves and galleries created by the town’s long history of quarrying. 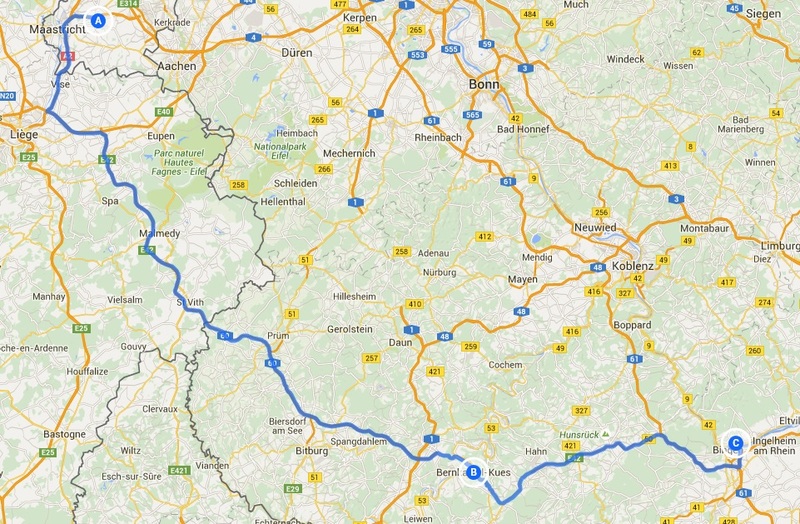 Our drive into Germany, takes us first to Bernkastle-Kues, nestling on the banks of the Mosel River. Here we visit a winery where we will taste some of the wines that the town is best known for. Then we move to Rüdesheim am Rhine, an attractive town laying in the rivers gorge and renowned for its wine-making. The narrow cobbled lanes of the Old Town, lined with wine taverns and gardens are certainly not to be missed. We have included a visit to the fascinating museum of mechanical musical instruments, and you will also see the Germania Monument and get a bird’s eye view of the vineyards that cling to the sides of the Gorge as we return to the river by cable car. It is from Rüdesheim that you will board the river cruiser where dinner will be served whilst enjoying a leisurely cruise along the river. 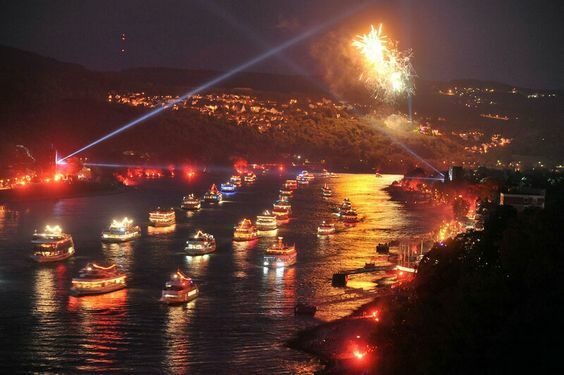 Then we join a flotilla of illuminated riverboats to take in the spectacle of the fireworks, pyrotechnics and experience the riverbanks and landmarks as they change into a magical red glow – an unforgettable experience. Valkenburg lies in the Geul Valley and in the past was known for its marl-stone which was quarried for building material. A number of caves and galleries have been made into museums and today your Tour Directors will take you to one. After a leisurely start to the day we will take the “Ring Tour” which offers fantastic view of the gorgeous scenery around Rüdesheim and the Niederwald Forest. We begin with a ten-minute ride on a cable car from the town, then walk around the Germania Monument and along peaceful forest paths. From here we take a chair lift down through steep vineyards to Assmannshausen where we will board a river boat for a 45- minute cruise back to Rüdesheim. All of this excursion may not be suitable for people with restricted mobility. Rüdesheim is the home of Siegfried’s Mechanical Musical Instrument Museum and this morning we have a guided tour of its fascinating exhibits, some of which will be played for us. Early evening, we will walk into town to board our river boat for a cruise along the Rhine while enjoying drinks and dinner. The highlight of the evening will be the spectacular display of the fireworks that light up the night skies – a truly explosive ending to a memorable evening. Free day to re-visit Rüdesheim for some last minute shopping. This evening we will have our ‘Farewell’ dinner in one of the restaurants in the famous Drosselgasse area. 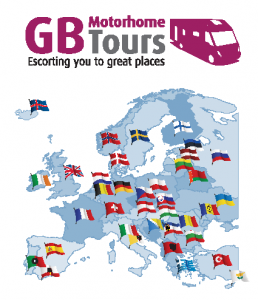 The tour ends this morning and you can either head back to the UK, or extend your stay on the continent.